Children Of 10 Rock And Roll Icons That Followed In Their Father's Footsteps - Pop, Rock & Doo Wopp Live! The son of the 60s hit-maker Bobby Vee, Robby was greatly influenced by his father’s music and began playing the guitar as a child. By the age of 16, Robby was performing on stage with his famous father. Today, Robby continues to perform at casinos and fairs all over the country. 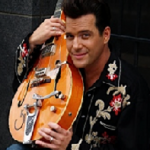 He has been recognized by both the American and Canadian Rockabilly Halls of Fame and has just released his latest single “Blue Moon Blues”. 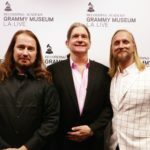 Wesley, Alex & Roy Orbison, Jr.
Rock and roll legend Roy Orbison has three children who are all following in his footsteps and working in the music business. Roy Orbison, Jr. shares more than just his father’s name, but also his love of music. Roy Orbison, Jr. is a musician who plays a guitar similar to the one his father played in the 60s. He and his brothers are the co-founder of the record label Roy’s Boys. Alex Orbison plays the drums, and Wesley Orbison is a musician as well. He credits his love for music to his upbringing in a “musical home”. Wesley continues to perform and write music. It appears that Roy Orbison, Jr. is starting his son, Roy Orbison, III, early as he played the toy guitar and tambourine with the Royal Philharmonic Orchestra during a rendition of his grandfather’s song “Pretty Woman”when he was only 10 months old. John Fogerty is a rock and roll paragon who topped charts in the 60s and 70s with his band Creedence Clearwater Revival. It seems there is no shortage of musical talent for his children. Shane and Tyler Fogerty both play guitar and sing as part of the psychedelic rock band Hearty Har. 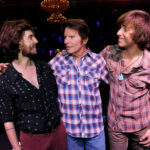 The elder Fogerty features Shane in his live band and often calls Tyler on stage as well to perform Hearty Har’s single “Psycho!” The boys plans to release a new album later this year. Kelsey Fogerty is the youngest of the three children and has also appeared live on stage with her father. Carlos Santana has been referred to as the most spiritually-enlightened musician ever, and now his daughter is following in her father’s footsteps. 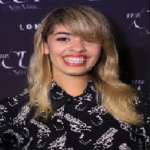 Stella Santana is an emerging voice in R&B and writes songs as well. Stella’s voice consists of an innate soulfulness and sultriness. Stella says her father taught her how to write and sing with transparency. Stella’s debut album “Selfish” is out now. Former Beatle, and rock icon Paul McCartney has passed his musical talent to his only son James McCartney. 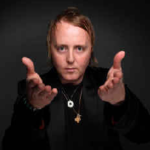 James McCartney is a musician and songwriter and bears a striking resemblance to his renowned father. James first became interested in songwriting while touring with his parents. He has performed on a number of solo albums by his parents, including “Flaming Pie”, “Driving Rain”, and “Wild Prairie”. 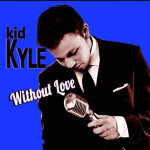 He has released two EPs and two albums on his own, his most recent release being “The Blackberry Train”. Of course, Paul lent his vocals when asked. Berry Gordy is the force behind the Motown Record Label and now his son is carrying on a musical legacy as well. 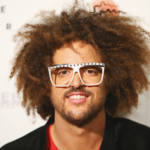 Stefan Kendal Gordy, better known as “Redfoo”, is a singer and songwriter. He is one half of the duo LMFAO and their hit song “Party Rock”. 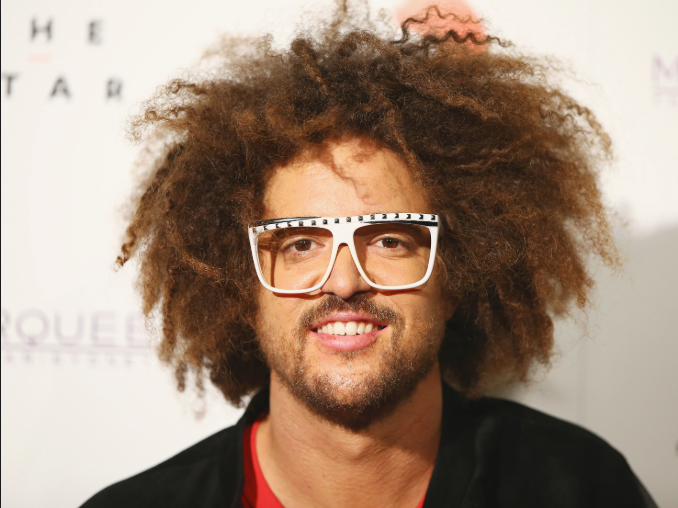 Redfoo grew up surrounded by the music of his family and was encouraged by his father to sing and write songs from an early age. He began producing and working in collaboration with rappers right out of high school. Today, Redfoo continues to write and perform, and is currently performing solo. Brian Wilson, founder of the Beach Boys, defined a musical genre and topped the charts throughout the 60s and 70s. 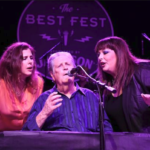 His daughters, Carnie and Wendy Wilson, prove that their father’s talent genes have been passed on to them. Both Carnie and Wendy sang in the pop group Wilson Phillips alongside Chynna Phillips. Chynna’s parents were John and Michelle Phillips of the 60s group the Mamas and the Papas. Wilson Phillips was the best-selling female group in 1990, and they continue to perform to this day. Legendary singer and television star Ricky Nelson topped the charts in the late 50s and early 60s. 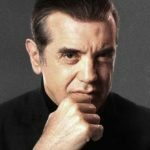 His sons Matthew and Gunnar seem to be no “little fools”, but instead multi-platinum recording artists who both make up the band Nelson. 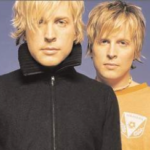 Just as their teen-idol father before them, the two Nelson boys scored their first number one hit at a young age with (Their “Can’t Live Without Your Love and Affection” topped the charts in 1990.) 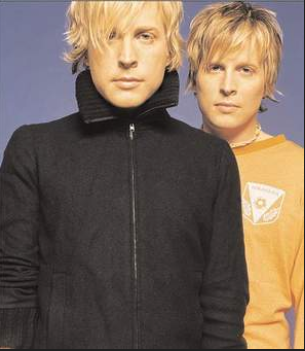 Matthew and Gunnar continue to write and record music today. They pay tribute to their late father in their show, “Ricky Nelson Remembered,” singing his biggest hits. Former Beatle George Harrison is an influential musician who has contributed many songs to the rock and roll playlist as both a solo artist and part of the “fab four”. 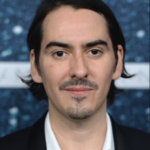 His son Dhani Harrison is a multi-instrumentalist, composer, singer and songwriter who carries on his father’s musical legacy and talent. 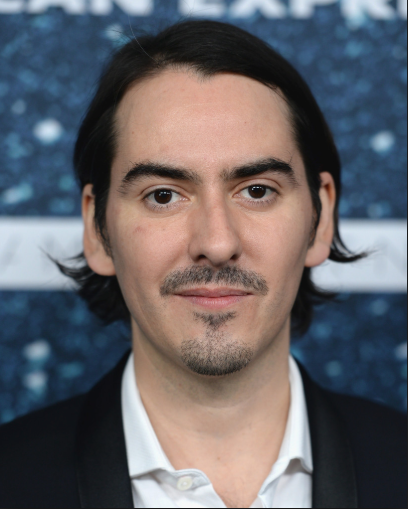 Dhani completed his father’s final album “Brainwashed” following his father’s passing. Dhani has played in many bands, and is currently recording with Fistful of Mercy. John Lennon was one of the most iconic musicians of the 20th century. His children Sean and Julian also have a passion for music just like their dad. 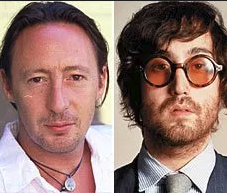 Sean Lennon plays the bass guitar and has even performed alongside his mother, Yoko Ono. Sean feels he loved music since the day he was born and was influenced greatly by his father as well as his godfather, Elton John. 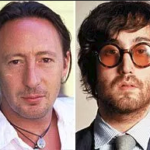 Julian Lennon, aside from being the inspiration for “Lucy in the Sky with Diamonds”, “Hey Jude”, and “Good Night”, is a musician and photographer who is greatly influenced by the work of his father. When Julian was just 11 years old he was featured on his father’s album “Walls and Bridges”, playing the drums. Julian continues to release albums, and has had a number one hit with “Much To Late For Goodbyes” in 1985.